In this competitive environment, every business has become a technology business, hence it is imperative that your business moves at an agile pace to stay ahead. At DigitalOnUs, we give your business a competitive edge through four key areas of service that give your engineering and operational teams a whole new dimension. Drive business agility at scale with control and focus with Microservices architectural approach. Deploying simpler is often the key to deploying faster. Smaller targeted changes in a modular and autonomous service environment is the microservices mantra. Managing and monitoring software performance in a contemporary agile development and production environment goes beyond just monitoring performance. Our ethos and framework covers everything from asset discovery to custom dashboards and remediation. True Continuous Delivery is more than just managing the build pipeline. It is about end-to- end integration and automation in the development workflow. We have successfully established Release Engineering frameworks to automate Continuous Integration/Continuous Delivery with best- of- breed technology and tools. 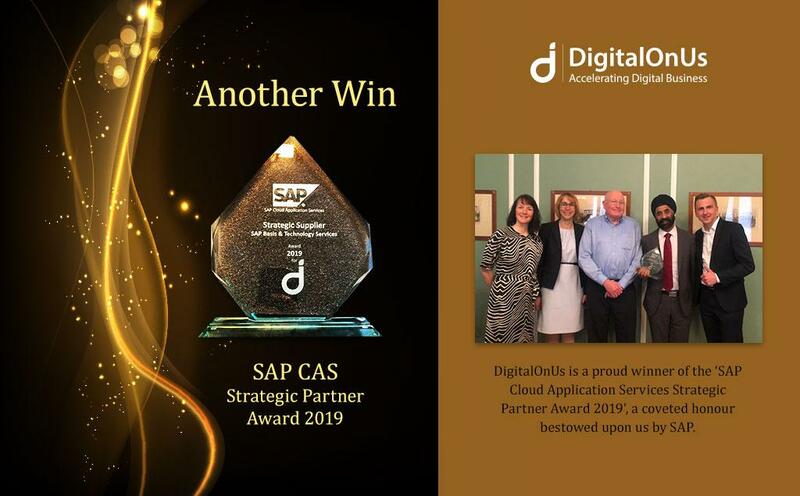 DigitalOnUs has enabled us to grow and deliver on our SaaS product vision by providing extremely talented and experienced people in areas of DevOps, Quality Engineering, SOA and microservices back end. We consider them an integral part of our team and extended family who help bring our products to life. We especially like the nearshore capabilities that go with the engagement and allow our agile engineering teams to work very closely as if they were co-located. I highly recommend DoU, both for their technical capability and their service culture. A few months ago we engaged with them to assist us in building a reporting and analytics solution from the ground up. DoU did all of the work on the front end, and in the middle tier, including integrating with our identity management service (Keycloak). All along the way they were competent, positive and very focused on meeting our deadlines within budget. We plan to continue to work with DoU into the future, and I’d have zero hesitancy about suggesting the same for anyone else. Get a nuanced and balanced point of view on what we do at DoU. Rich content from blogs, events, Case Studies, videos and more can be found here. DigitalOnUs is a forward-looking software development and managed services company helping businesses with their go-to-market product engineering challenges with Managed DevOps for hybrid enterprises. We nurture meaningful engagements that help create an open and trusted environment fostering innovation, co-creation and delivering quality products for businesses.